Friends, here’s a free wrapped gift box mockup PSD. You can change the tag label design as well as the color of the gift box and the scene background. 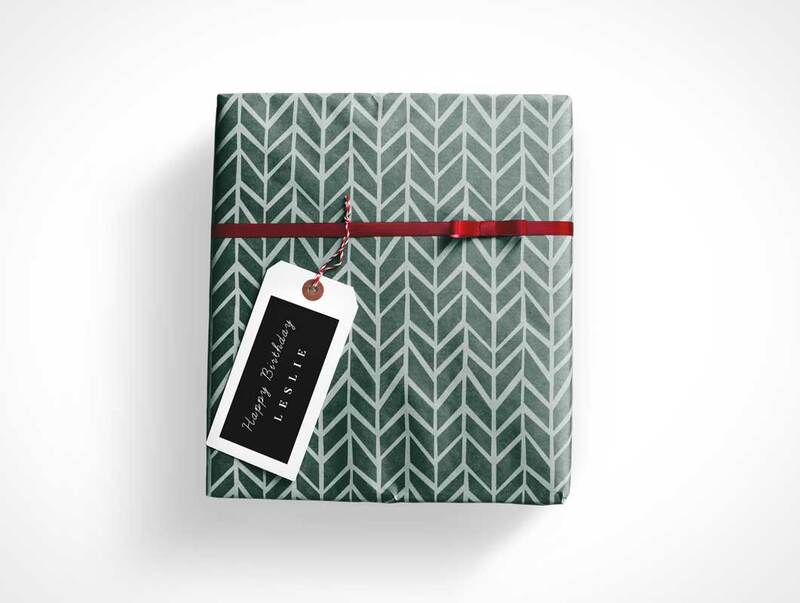 I have included 3 different backgrounds to get started with your gift box design.